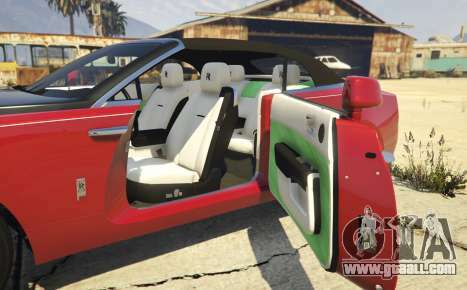 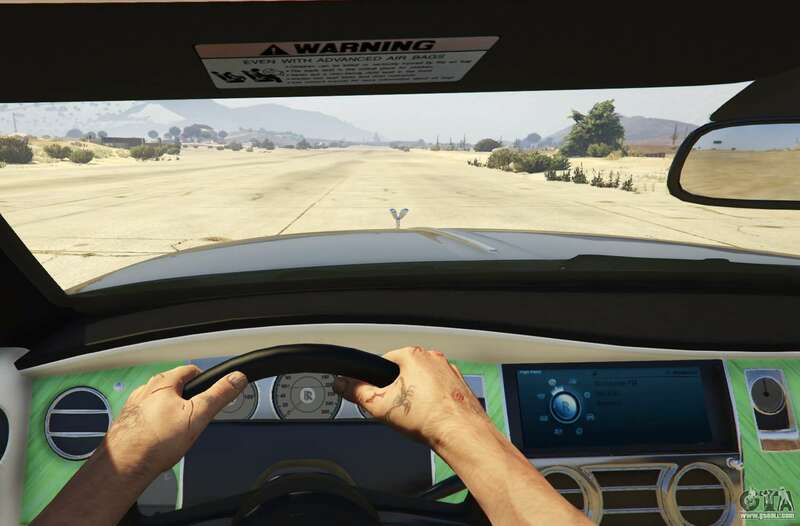 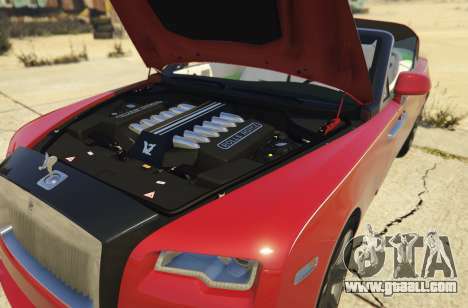 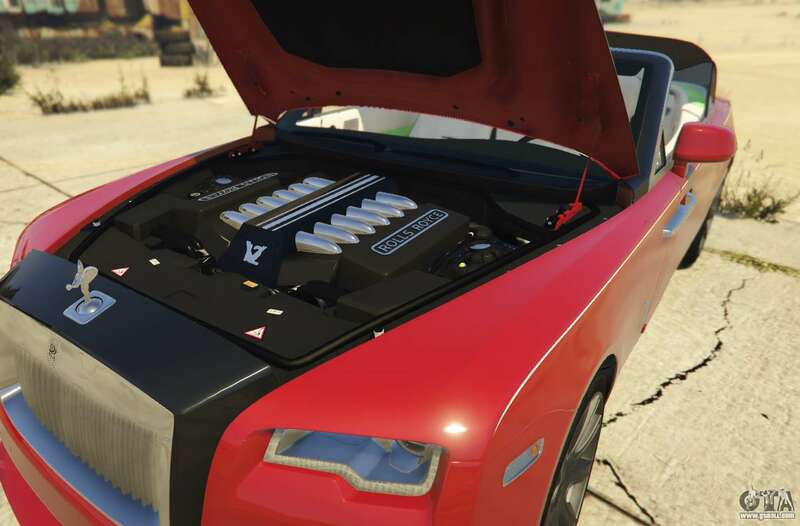 New 2017 Rolls-Royce Dawn for GTA 5 to replace the standard Windsor. - All open/close as the original cars. 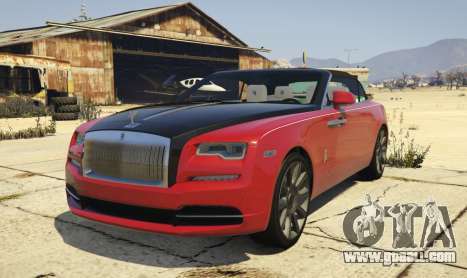 To completely free download 2017 Rolls-Royce Dawn for GTA 5 simply click on the link below.